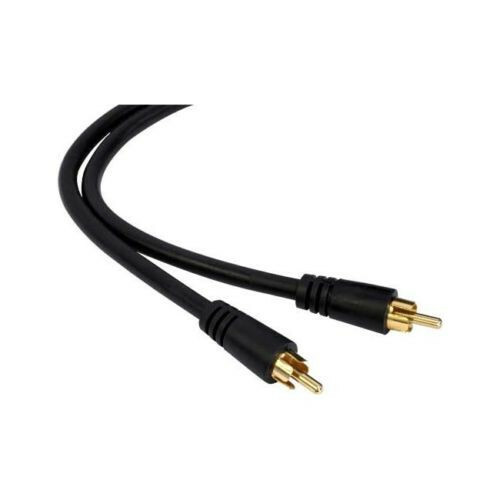 3 Metre AV Cable. 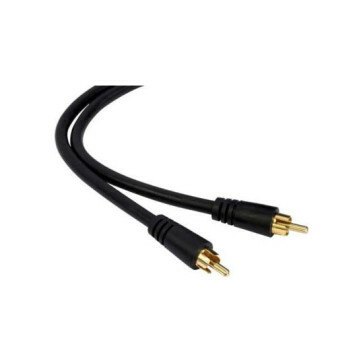 Heavy duty RG59 Coaxial cable to moulded gold RCA plugs. High performance. Greater detail and definition.